June 2015 - Mohan Jacob, M.D., P.A. June 2015 - Mohan Jacob, M.D., P.A. Your diet has a huge impact on the health of your heart, making it a major focal point to prevent heart disease. Stroke, heart attack, and other heart ailments continue to be the leading cause of death among adults in the U.S. To combat this alarming statistic, you can change your diet to be more heart-friendly. These are some foods that are good for your heart, so adding them to your diet can improve your overall health and prevent heart disease. Salmon and Tuna are full of Omega-3 fatty acids and are excellent options for a meal’s main course. Whole Grains contain antioxidants, phytoestrogens and phytosterols that help protect against coronary disease. You can find them in oatmeal, barley, some breads, and some cereals. Examine nutrition labels carefully to ensure that you’re eating whole grain items and not misleading items. Beans, especially black or kidney beans, provide B-complex vitamins, calcium, and a host of other nutrients that benefit your heart and whole body. Nuts such as almonds and walnuts contain Vitamin E, fiber and healthy fats. They make a healthy and tasty addition to trail mix, yogurt, and salads. Tomatoes are rich in vitamins and lycopene, which can help prevent diseases in the body. Cooking tomatoes can actually make them more healthy, so feel free to add them to pastas and other meals. Oatmeal can be a great source of fiber, and you can add blueberries, nuts, and other healthy items to make a nutritious breakfast option. 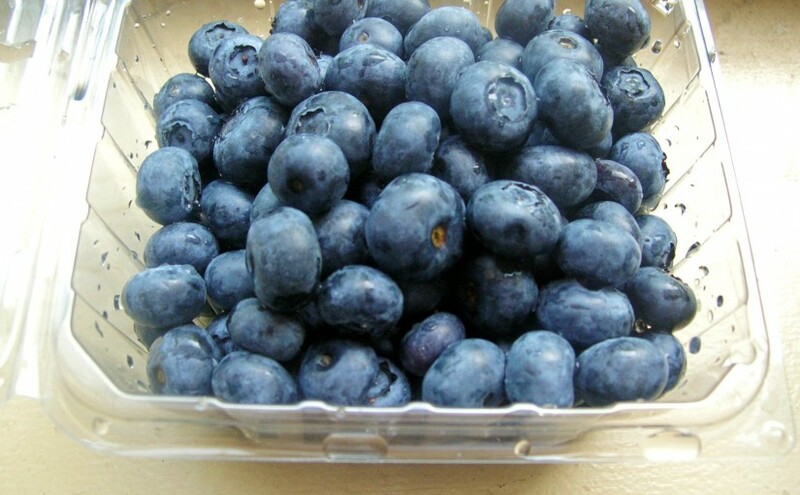 Blueberries provide a range of vitamins and nutrients, making them one of the most healthy fruits. Other berries, including raspberries and cranberries also provide a heart-healthy snack. Spinach is a more healthy alternative to lettuce for salads and sandwiches, as it’s full of magnesium, calcium, and lutein. Many vegetables, including carrots, broccoli, red bell peppers, sweet potato, asparagus, squash are all packed full of nutrients. Including these in your diet is always an excellent choice. As these varied foods provide different beneficial nutrients, including a number of them in your diet can provide the most benefit. If you have any questions about how to tailor your diet to treat your heart better, contact your cardiologist.